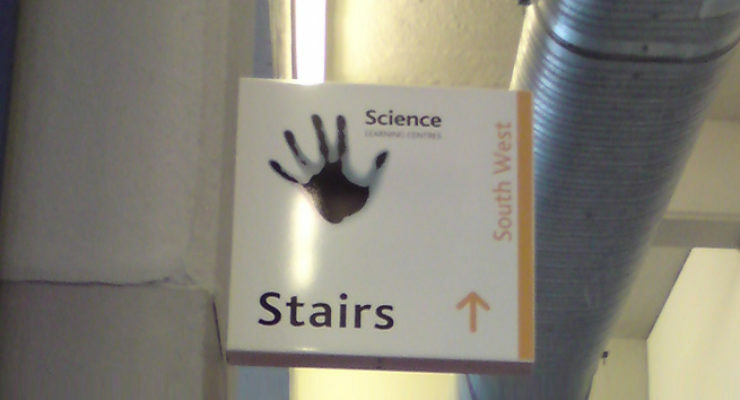 Internal projecting signs are recommended for places in which people walk parallel to the building or feature they are advertising, particularly in a busy environment. Such places present a challenge to get signage visible from afar. Projecting Signs aid such a challenge by protruding, positioning them in the field of view of the audience. 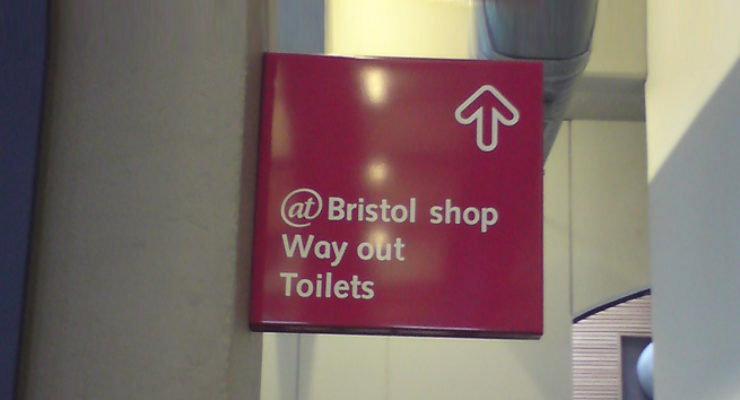 Projecting signs are often practical solutions for busy concourses in stadiums, schools and shopping malls. 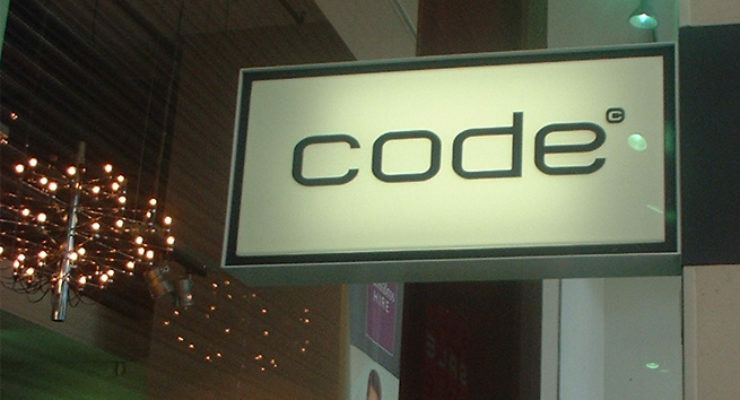 Internal projecting signs come in different styles, such as simple folded aluminium “v panels”, “box signs” and “light boxes” (which are the same as box signs but have internal illumination). Signage suspended from ceilings. 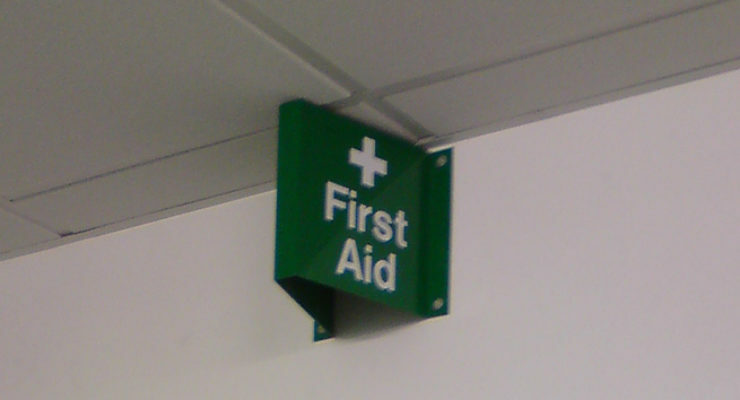 Large open plan rooms often have no locations for fitting, so signs can be hung from the ceiling.